A Big Thank You To Healthline! 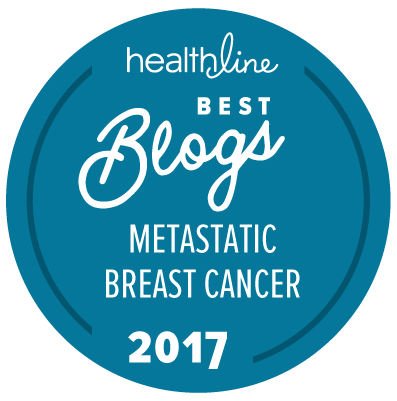 I want to say thank you to Healthline for not only recognizing my blog, but recognizing the metastatic breast cancer community. I am grateful. I wish more organizations would follow Healthline’s lead. 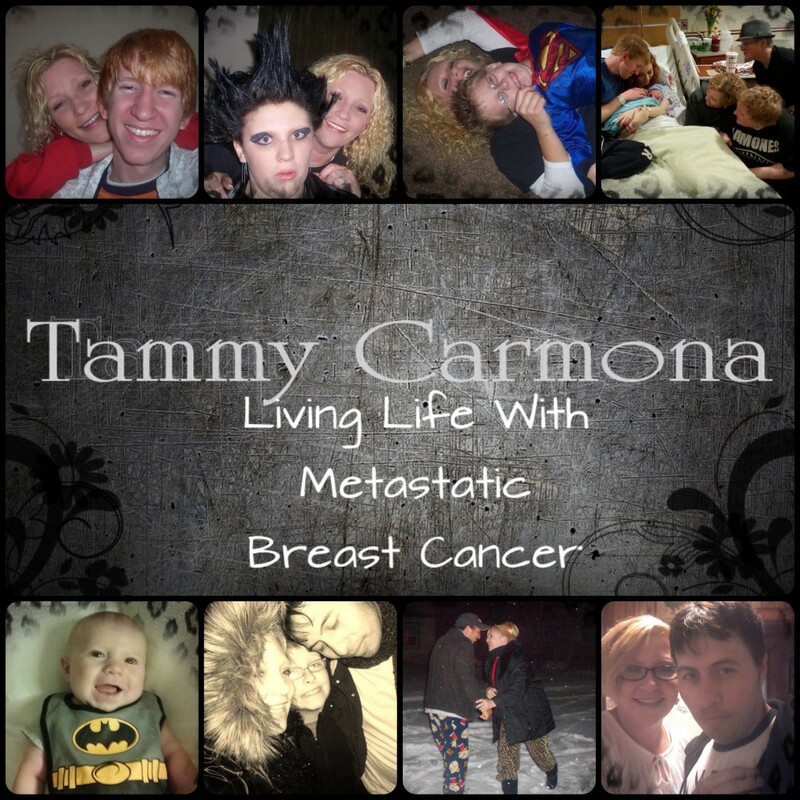 Metastatic breast cancer needs to be talked about. More of the billions of dollars raised every year in the name of “the cure” needs to go to metastatic research. There will be no cure until that happens. This entry was posted in Uncategorized and tagged #researchnotribbons, blog, breast cancer, breast cancer blog, Cancer, cancer blog, Healthline, Healthline Best Blog, iamsusan, metastatic breast cancer, Metastatic breast cancer blog, stage 4, stage IV, tammy carmona, the best metastatic breast cancer blogs. Bookmark the permalink. Congrats! Well deserved. You do a great job of shining a light on this horrible disease. You are an inspiration. My name is Julie Schaeffer and I’m a freelance writer for Healthline.com. 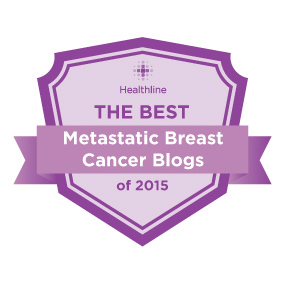 (I actually compiled this list of metastatic breast cancer blogs, congratulations!) I’d love to include a few brief comments from you in an article I’m currently working on. The article will offer motivating or inspiring words of wisdom to people affected by metastatic breast cancer—from people who are going through it themselves. If interested, please email me and we can discuss specifics. Thank you for sharing your story with so many!